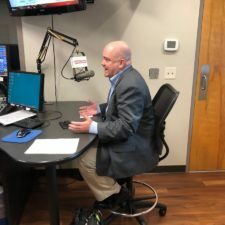 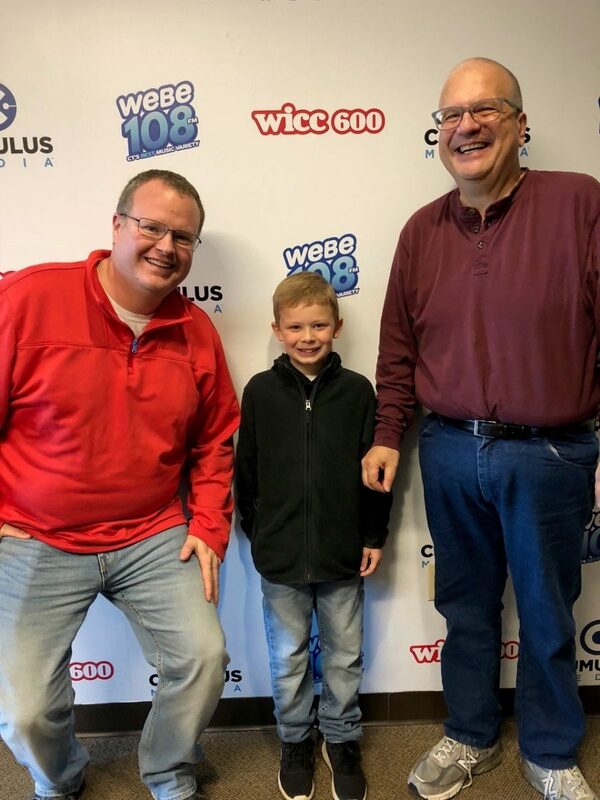 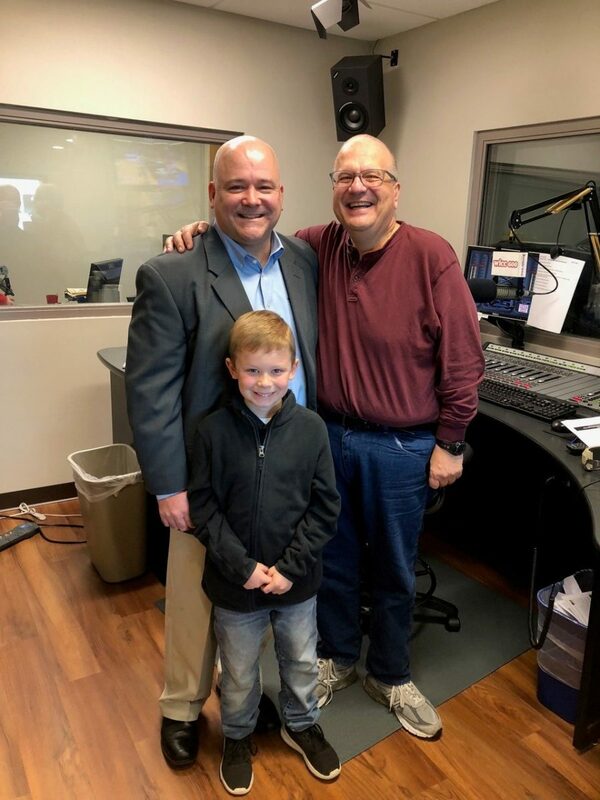 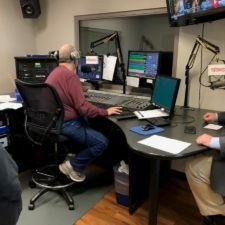 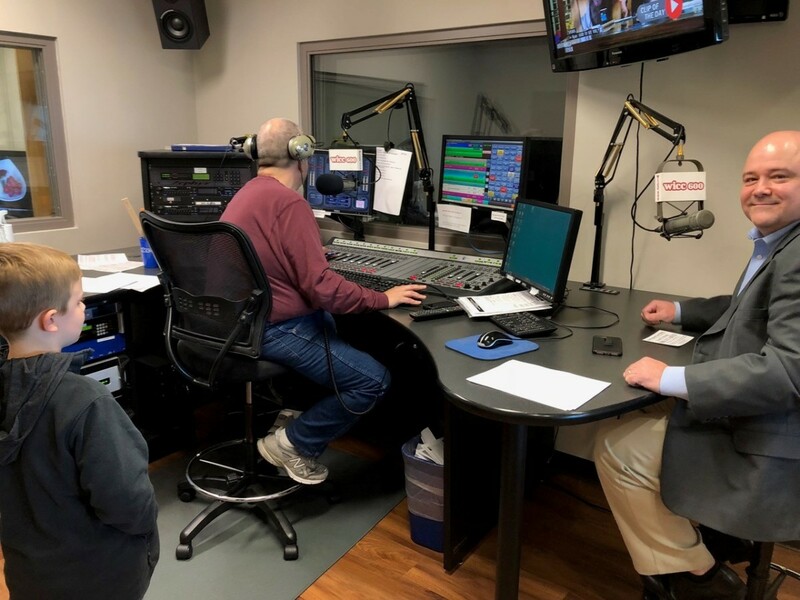 On November 7, 2018, New England Low Vision and Blindness President, Scott Krug participated in a live, in-studio radio interview on WICC600 AM with popular morning show host, Tony Reno. 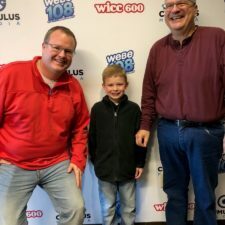 During the interview, Tony referred to Mr. Krug as a “genius” for highlighting many options to help restore hope and independence for those struggling with not being able to see. 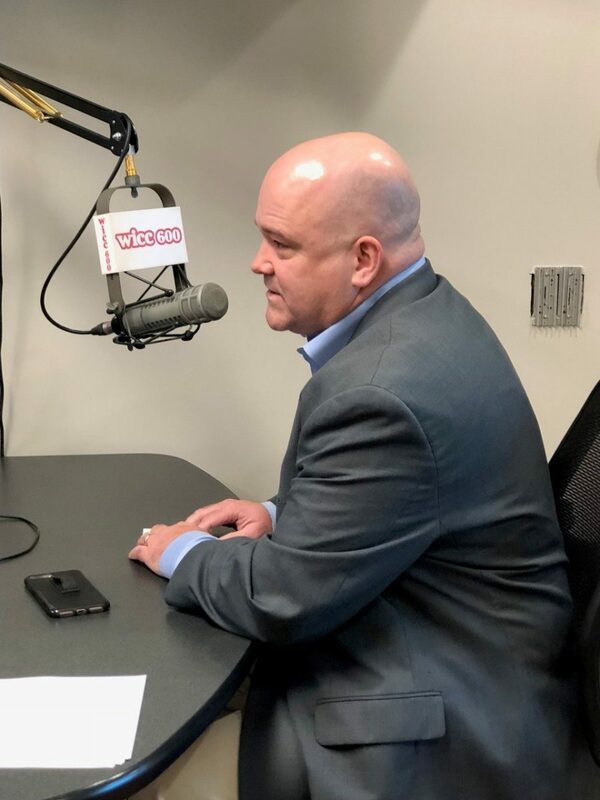 Mr. Krug had the opportunity to educate Southern CT on the available technology showroom and resources at New England Low Vision and Blindness, which he described as an “oasis” for those who are experiencing frustration with vision impairments or blindness. 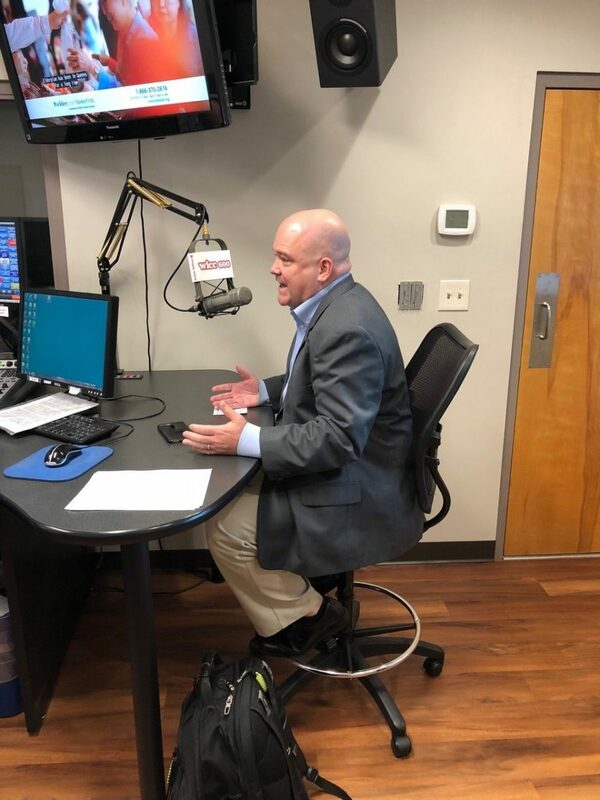 Mr. Krug further went on to explain that we often work with and receive referrals from Eye Care Professionals, and, for those that cannot come to our technology showroom, we could bring some of the equipment to their home or place of work for a free, no-obligation demonstration. 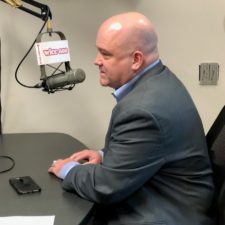 If you know anyone who is blind or visually impaired, you are encouraged to contact New England Low Vision and Blindness via phone at (888) 211-6933 or to visit our website at www.nelowvision.com. 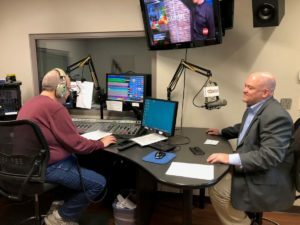 The engaging interview can be found on the New England Low Vision and Blindness YouTube Channel by <clicking here>. 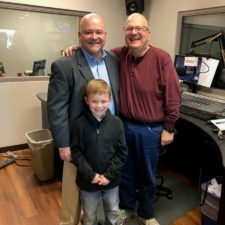 You can <click here> to read the transcript of the interview.